Our aim is to support companies who want to work more efficiently. We achieve this by optimizing your processes. Obviously, this results in a better business. This results is a higher profit and/or cost reduction. Do you think that your costs are too high? Do you want higher turnover or profit? Do you think that you can do better? 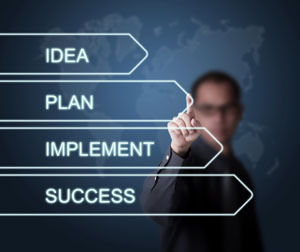 Since 2006 we have been achieving good results by implementing strategic solutions in a broad spectrum of companies. Image Group appreciates that each business is unique. After a thorough analysis we can identify the bottlenecks in your company and we can offer support for eliminating these bottlenecks. Image Group works for both small businesses and international corporations. Please visit our references page for a list of customers.